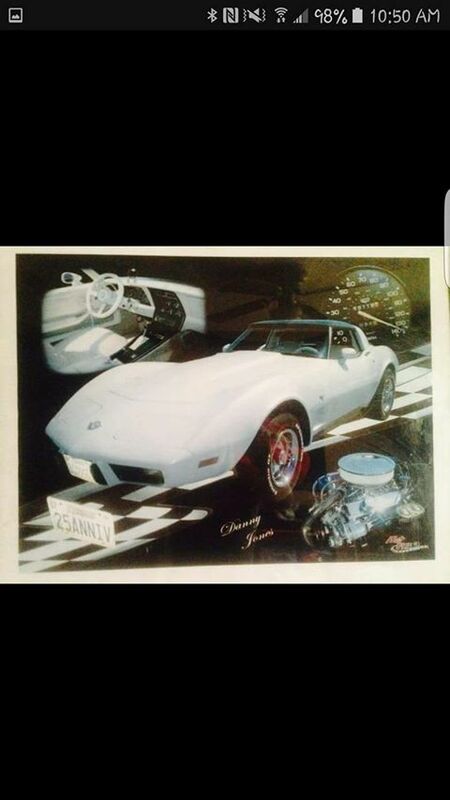 Hello, my name is Shawn Jones and I recently took on a task to locate and find my dad’s Corvette. In 2002, my dad bought the car while I was in high school. 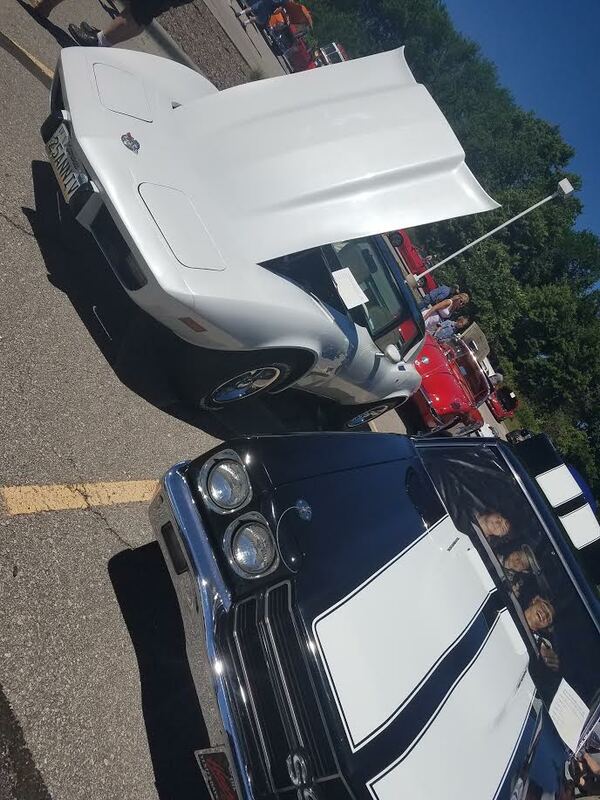 We worked together on the car doing everything we could so that we could start going to car shows and we did this every weekend until he ended up getting divorced and his wife got the car in the divorce. A few years passed and my father got into a motorcycle accident and then cancer spread through 80% of his body and he passed away 6 months later. Two days after passing away, the car went up for sale. I was only 19 or 20 at the time and I did not have $8000 to buy it so I had to let it go. A few years later, my mother retired and said she would help me get it back if I could find it. I tracked down a dealer who had it on their lot and they informed me that it had sold at an auction in Missouri. I contacted the auction house and they informed me that needed a VIN. I contacted my father’s ex-wife and other ex that he got the car from and was able to obtain the VIN. 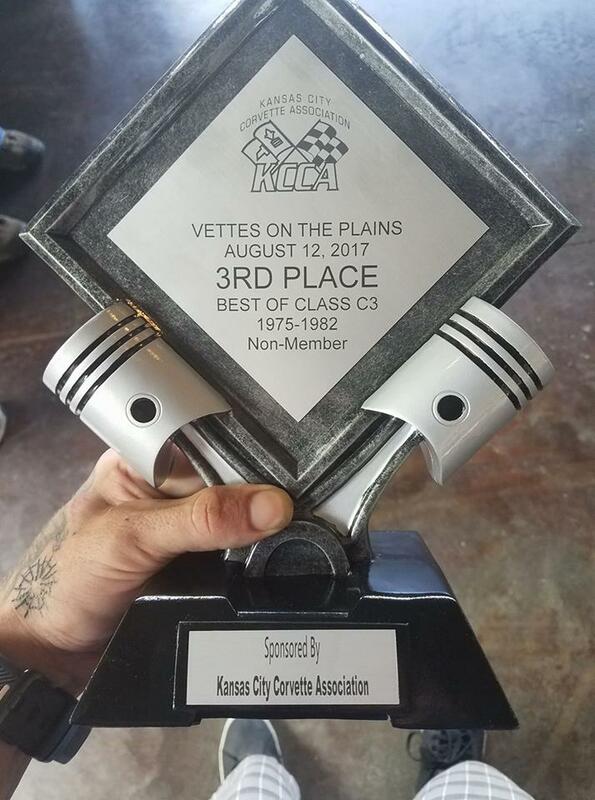 Once I had the VIN, I called the auction house back and they gave me the number to the people that purchased the Corvette. I reached out to the owners and talked to the father of the kid who had purchased it. 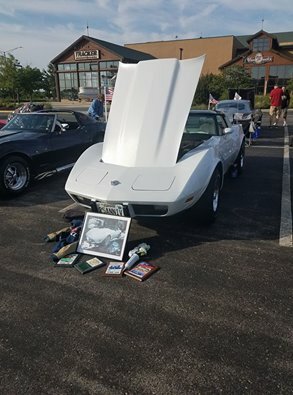 He informed me that his son had just purchased a newer Corvette and that the car I was supposedly looking form was just sitting. I reached out to his son and explained my story to him and he said, “The car was meant to be with me”. 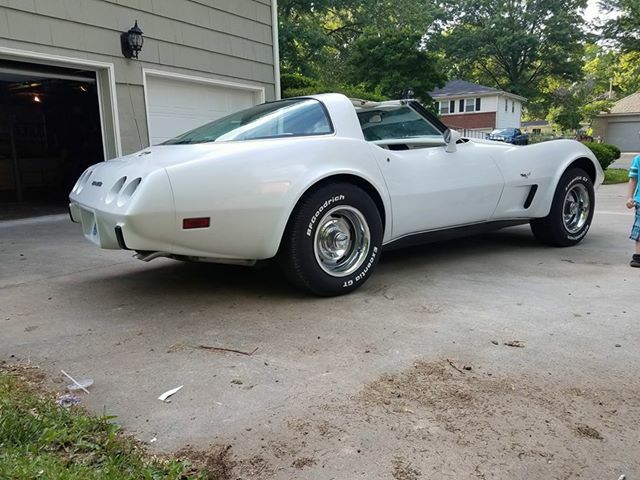 Once we got everything together I made the hour drive to go look at the car and verify that it was the Corvette and now today the car sits here with me where it should be. 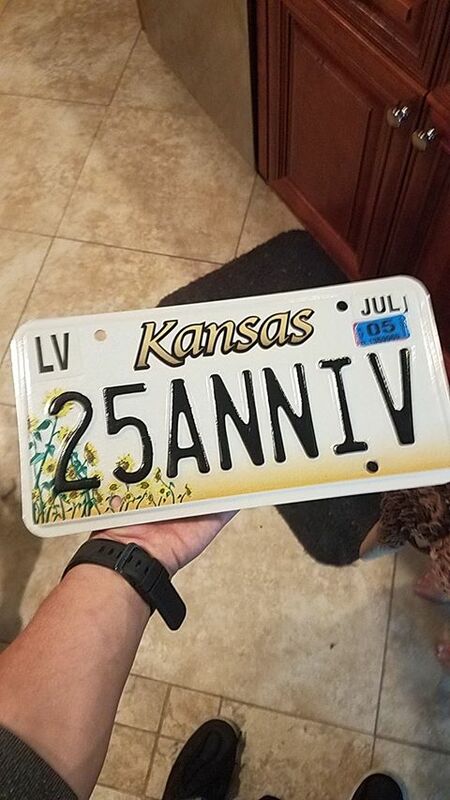 What makes this even better was that I was able to obtain the license plate that he last had on it before his ex-wife took it. I even went to Vintage Stock and found all his CDs that he used to keep in the car and listen to and now have them in the car. What makes it even better is that everything is the same on the car. The only thing different is that it has 5000 more miles on it than the day he sold it. I know my dad is smiling down at me right now knowing that the project that he and I took on when I was in high school is now back where it belongs. Having his car back is like having my dad right here with me.